Our skilled home inspector inspects the physical structure of your home. Buying and selling a home by an expert home inspector is helpful and more profitable for you and your family. Our experienced home inspectors search out major and minor issues in your home and provide you repair and maintenance information. So don’t purchase a home or property without obtaining the home inspection. Coastal Home Inspectors, our skilled and trained home inspectors are dedicated to providing superior client service about your home. Understanding your home and components of your home are necessary when it involves in purchase, repair and maintenance decisions. Knowledgeable home inspection may be a best and visual analysis of the physical structure, electrical, plumbing, heating, and within and outside your home. Having your home inspected is similar to obtaining a physical inspection of your home. When a problem or problems is discovered, our qualified home inspector may suggest any analysis. A home inspection is not a guaranty however a technique to assist you in understanding the condition of your property. A home inspection could be a visual identification of physical condition of your home or property. Knowing the condition of a property's major systems and its structural elements will be a powerful tool. As the seller, this information will help you determine the areas of your property that require attention before listing and may help you confirm a good price. As the buyer, it will assist you avoid expensive issues in future and will even be used as a negotiating tool that may facilitate a discount within the worth of a property. By getting an expert home inspection you'll be able to be confident that you are making a sound investment. 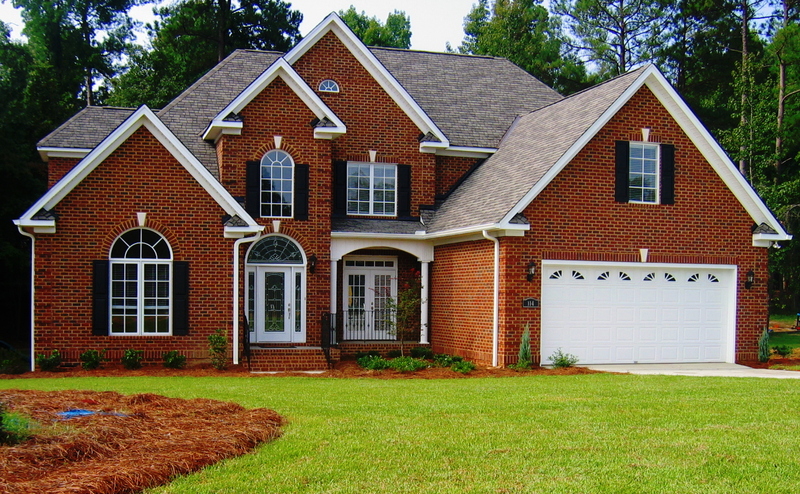 At Coastal Home Inspectors, our home inspector will assess major defects, safety issues, and potential threats. He will pinpoint issues and provide suggestions on the way to subsume them. He also can determine code violations on the property. This knowledge will help a home buyer make a correct and best decision. Experienced home inspectors will show the most delicate signs and determine what’s behind a wall without having to open it up. A professional home inspection is an inspection of the current condition of a home. At Coastal Home Inspectors, our trained and skillful home inspectors inspect your home or property with overall condition and supply you information regarding the well being of your home. Home inspections confirm problems and supply you repair and maintenance data to sight these sorts of problems. When you’re buying a home, you would like to ask questions from our home qualified home inspectors about your future dream home or property. However, you'll be able to only ask the factor or seller most. If the seller did n’t get a pre listing inspection, they'll not even know the complete condition of the property. A home inspection offers you a lot of information about a potential property than a walk through alone.